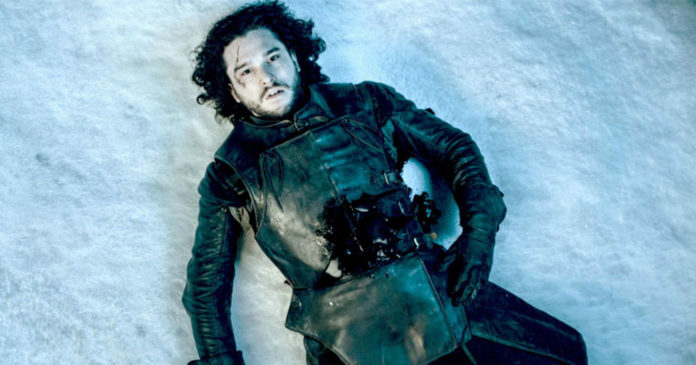 Game of Thrones TV Show (HBO) are well known for killing the characters. there is massive amounts of death we can see from the first of show , even if we strongly think this guy gona live till the end of the show. now , a redditor gives infographic wich shows the all muders from the show and its very interesting.